The Japanese Renaissance Semiconductor for Advanced Solutions (Renesas) Group has plans to make Viet Nam its Asian micro-technology development center as Ho Chi Minh City gears up to become a regional technology hub. 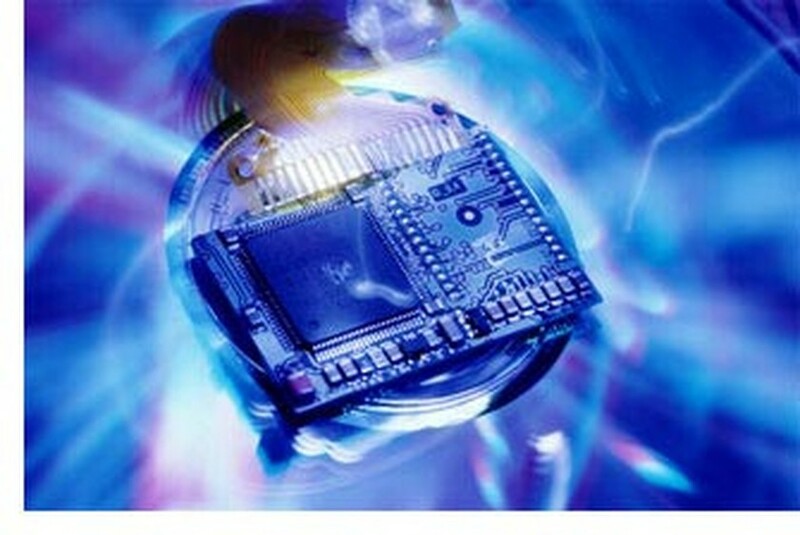 Founded in 2004, Renesas Viet Nam (RVC) was the first major micro-technology company in Viet Nam. The company will increase its investment capital in Viet Nam from US$13 million to US$30 million to develop its regional design branch in the country. Renesas is currently building a new facility to add to its representative headquarters in Viet Nam and is providing advanced training courses for local engineers. RVC aims to train about 500 semiconductor engineers in Viet Nam over the next 2 years, many of whom will then be employed by the company in Viet Nam. With current investment in training and human resources, RVC general director Tsuneo Sato plans on establishing a made-in-Viet Nam microchip-semiconductor industry in the future. Renesas Technology Corporation currently produces computer chips, semiconductors, automobile MCU smartcards and TV and mobile phone SIM cards, as well as a wide variety of microcontrollers and microprocessors for all purposes. 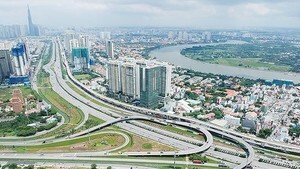 The expansion and development of Renesas in Viet Nam comes at an opportune time as Ho Chi Minh City authorities have big plans to develop the city into a technological hub, said the head of the Ho Chi Minh City Industrial and Export Processing Zones Authority Vu Van Hoa. Municipal authorities aim to attract more foreign investment and large technology companies to tech-centers like the Quang Trung Software Park, where there are already several foreign-invested projects. City leaders also believe that the Sai Gon Hi-Tech Park is a prime spot to attract more prominent technology companies. In line with these technological-expansion plans, the Ho Chi Minh City People's Committee asked an overseas Vietnamese expert, Dr. Dang Luong Mo, to act as an adviser to the Center for Microprocessor Research at the Viet Nam National University – Ho Chi Minh City. Dr. Dang Luong Mo believes that Viet Nam’s strong human resources provide the country with the potential to develop microprocessors and semiconductors, which are considered the backbone of several industries.